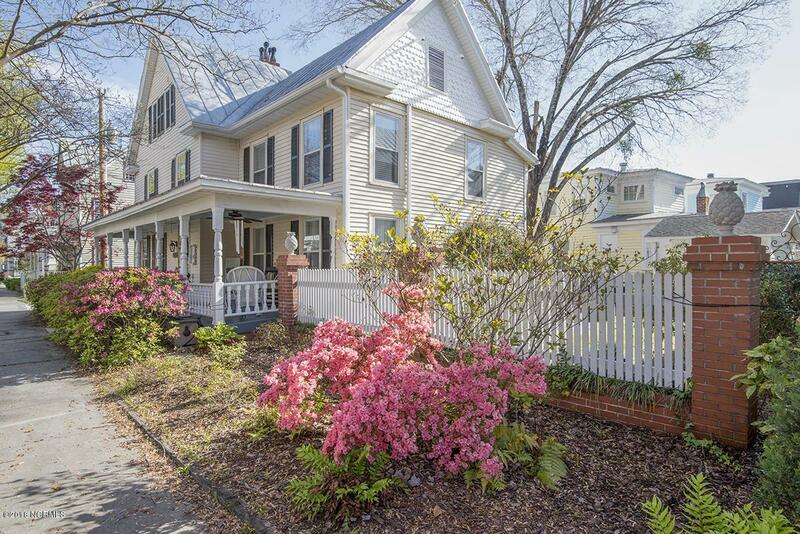 Charming and spacious historical home 1 block from the shopping and dining district of Historical Downtown New Bern, has been beautifully restored and updated! 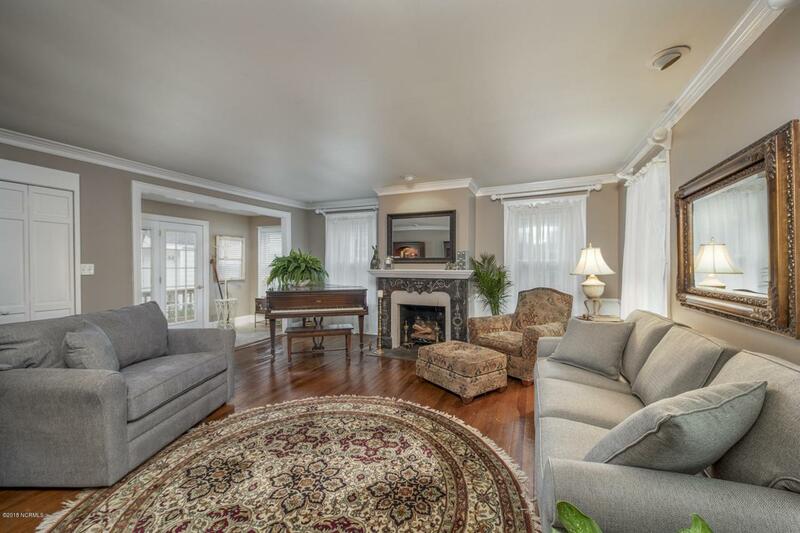 Built in 1790, this 4 bedroom, 3.5 bath includes original wood floors in great shape, multiple fireplaces as well as modern conveniences such as an updated kitchen, large living and family rooms and space for meals! 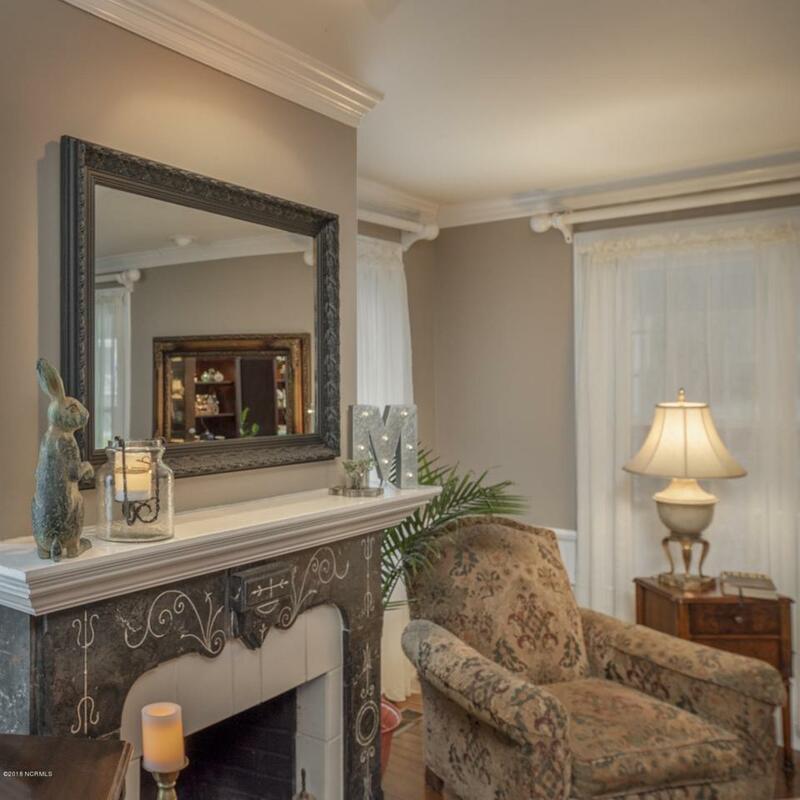 The master suite has a keeping room, 2 HUGE walk-in closets and great bathroom with clawfoot tub, dual headed shower and excellent storage. Three large guest room all have ensuite bathrooms while one guest room has a living space off of it. 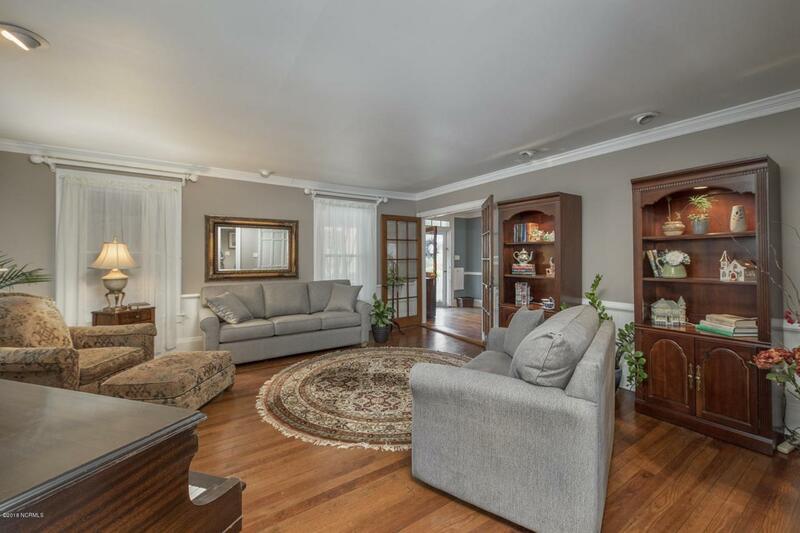 Great outdoor entertaining space includes rocking chair front porch, fenced in yard with patio and private deck. Yard includes a 12x12 storage shed and room for loved ones to play!